St Andrew’s Church of Scotland in Newcastle upon Tyne is located at the junction of Sandyford Road and Grantham Road next to Benton House. There is a bus stop just outside and the nearest Metro Station (Jesmond) is a 5 minute walk. There is plenty of parking on a Sunday opposite the church. 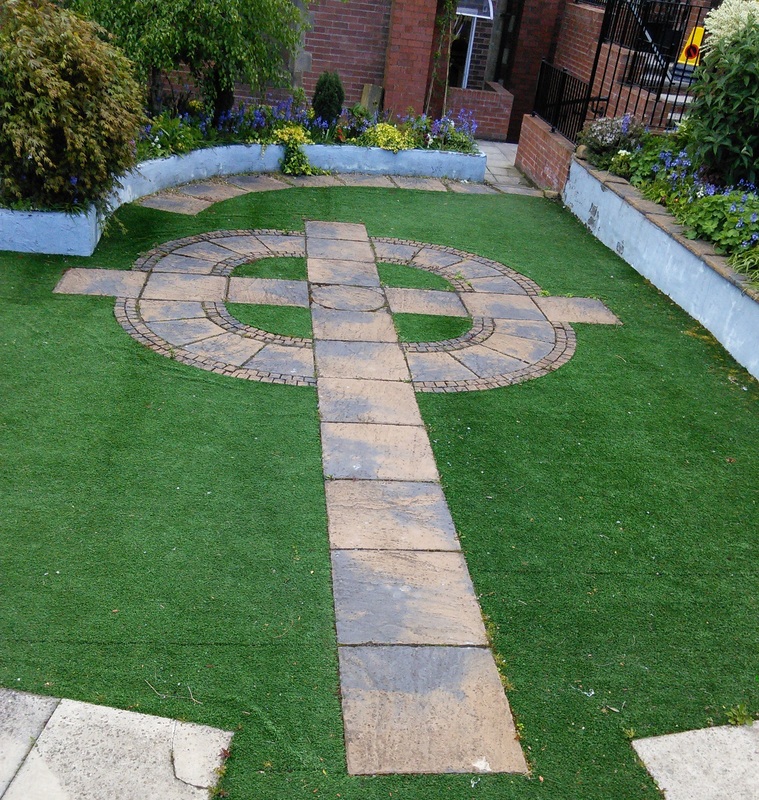 We’re set back from the road with a garden so you may need to look out for us. 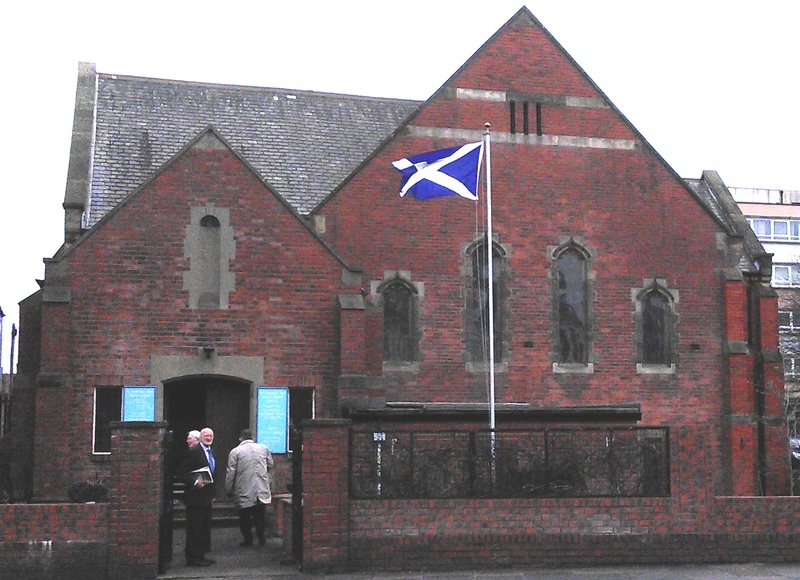 To help you find us on a Sunday, we usually have the Scottish Saltire flying!